Tethering your Android phone to your Mac using Wi-Fi is easy. In this article, we are going to walk you through the steps so you can use your Android's internet connection on your Mac. This is necessary if you wish to combine your Android's 4G/LTE connection with other connections on your Mac. With that said, here's how to get started. Step 1: Turn on your Android's Personal Hotspot. To do this, open the Settings app and tap More... Then, choose Tethering & Mobile Hotspot. Finally, toggle the Portable Wi-Fi hotspot tethering switch on. 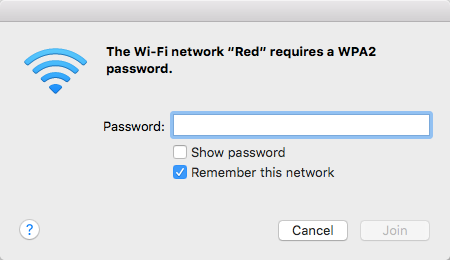 Please note, if this is the first time that you are connecting your Mac to your Android through Wi-Fi tethering, then you must set up your Android Wi-Fi Hotspot password. 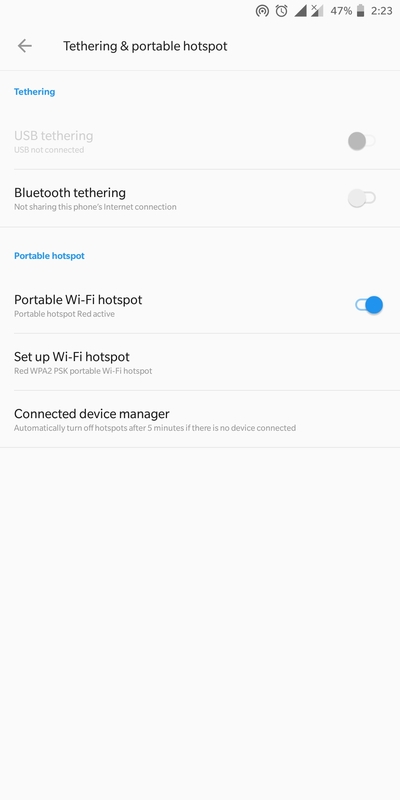 You can do this by tapping the Set up Wi-Fi hotspot as shown in Step 1. After setting your Wi-Fi hotspot password, tap SAVE. Step 2: Next, pair your Android device and Mac. 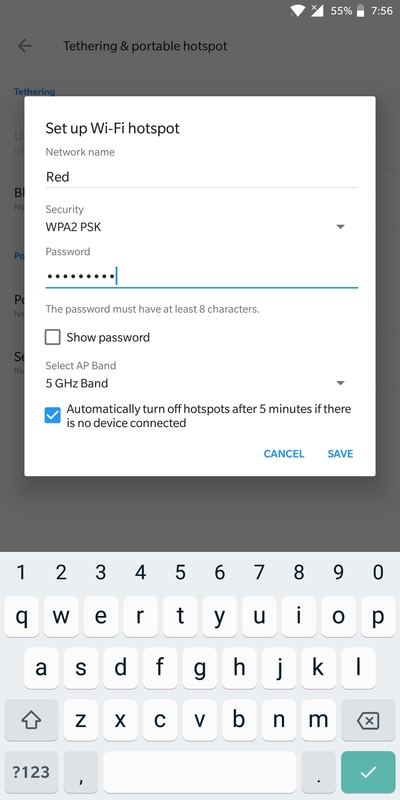 Step 3: Enter the Wi-Fi password you made for the Android hotspot, then click Join. 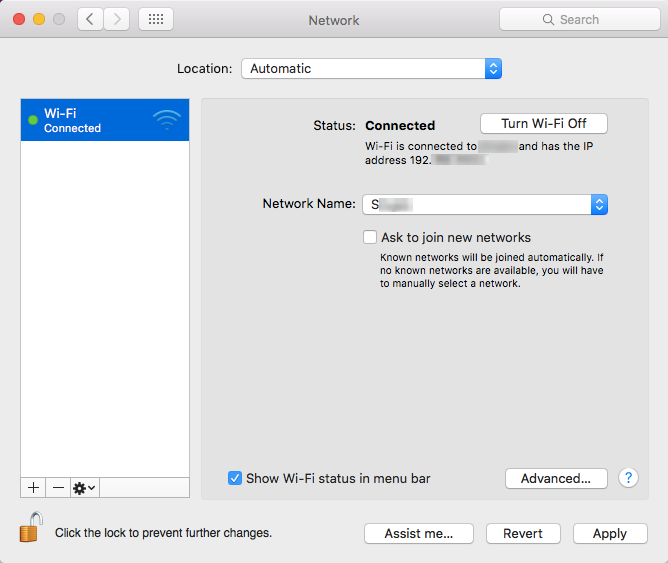 Step 4: To confirm that you're connected to the Android Wi-Fi hotspot, you can open Network via System Preferences on your Mac. 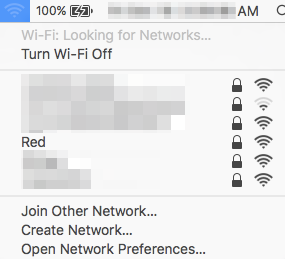 On the left-hand side, your Android's Wi-Fi should show a Connected status; this means your Mac is now set up to use your Wi-Fi.